A brand consists of a name, logo, colors, packaging, and other identifying markers that help set your product apart from other similar products. Branding uses these markers by creating a connection with customers and it’s a practice that businesses have been using since the beginning. This connection often consists of both functional and sentimental components that help the brand to stand out in your audiences’ mind. 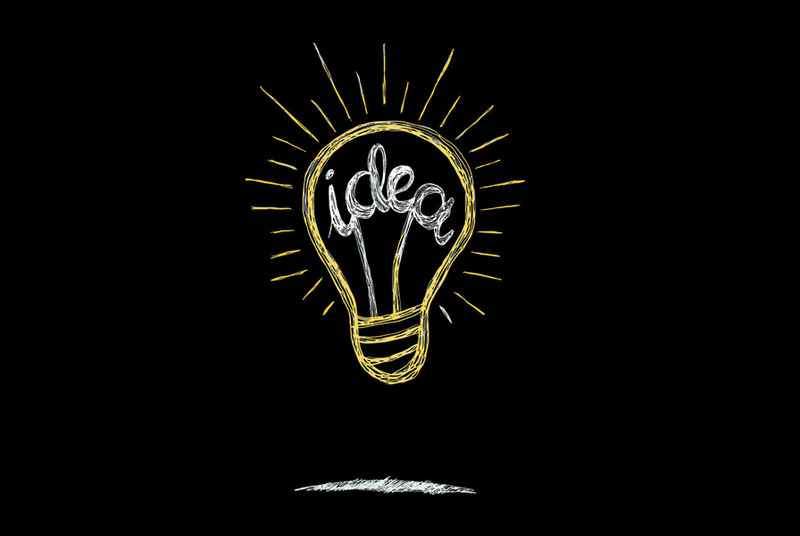 Suppose you have just come up with a great idea for a product or service to sell. Branding can help your idea stand out from the competition. Through the use of identifiers, like logos and colors, customers will learn to relate to your product in both practical and emotional ways. Coca-Cola often uses this two-prong approach in advertising when they emphasize that their product will help quench your thirst (practical) but how it also helps people come together (emotional). Clarifying the purpose and benefits of your product can help your audience identify how your brand can fit into their lives more quickly. 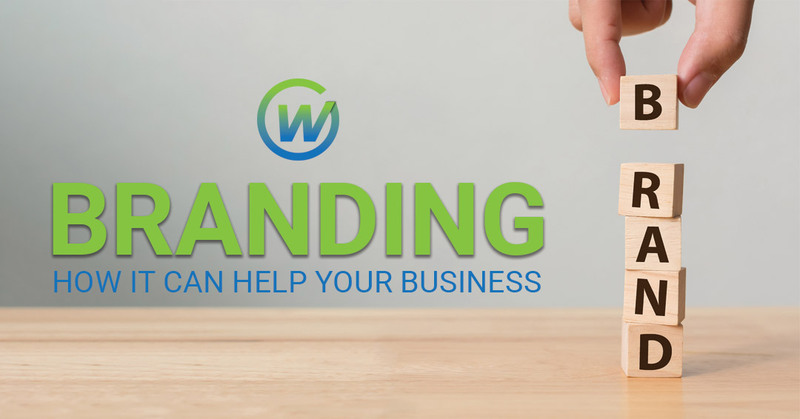 By creating a solid brand and using branding in your marketing, you will be able to establish a strong, solid connection with your customers. This connection will help you create repeat customers as well as help you create a good, stable reputation. We have also talked about the importance of staying relevant in your branding previously here on our blog. 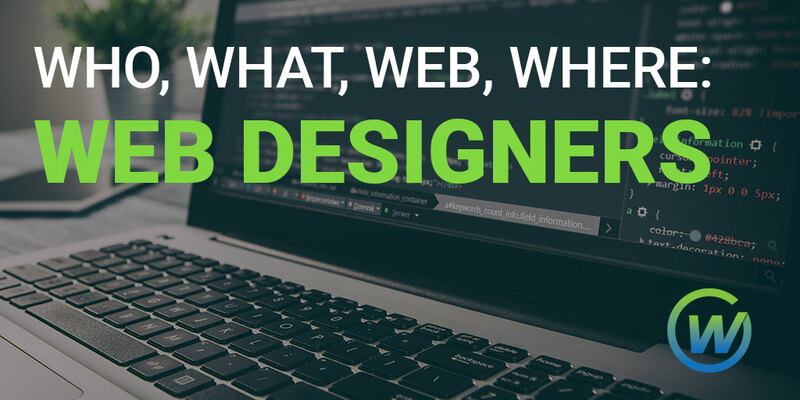 Whether you need help coming up with a concept from scratch or you simply need to make some changes to your current branding plan, we here are Webaholics are here to help. 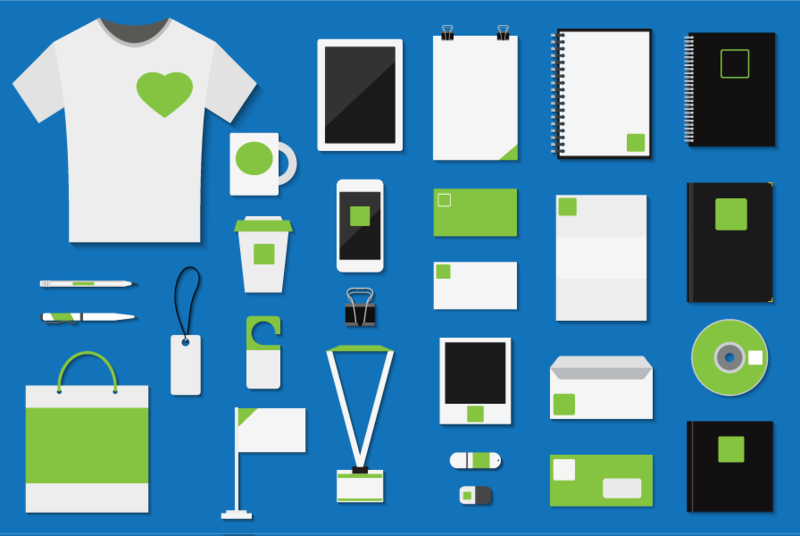 Our marketing experts can help with everything from logo design to advertising campaigns.